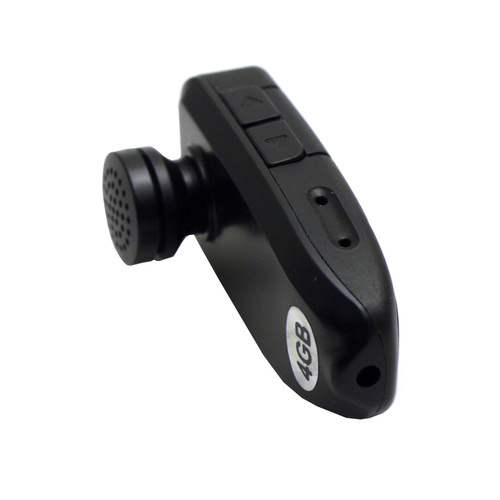 With the Tracking Key Pro 2 GPS Logger, tracking the whereabouts of any vehicle has never been easier or more affordable. 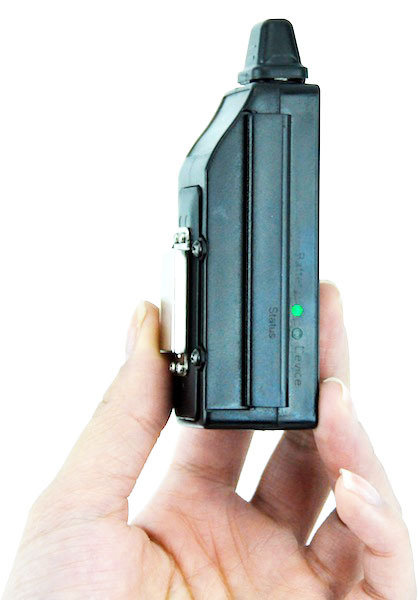 This all-purpose vehicle tracker will record the history of any vehicle you stick it to. 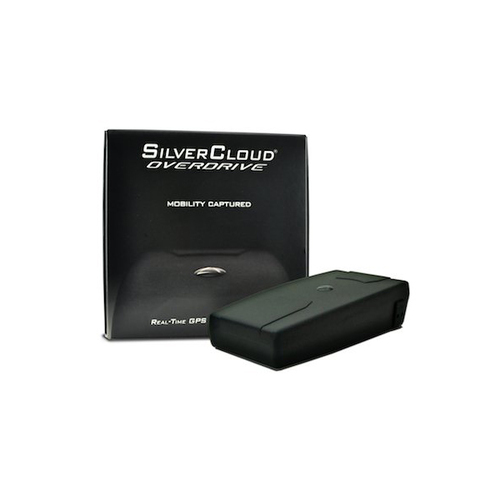 Everything from the route the vehicle is taking, to it’s speed, direction, and history of stops, is tracked and recorded by the device in real-time. And with up to a month’s worth of battery, you’ll have plenty of time to find out the information you’re looking for. 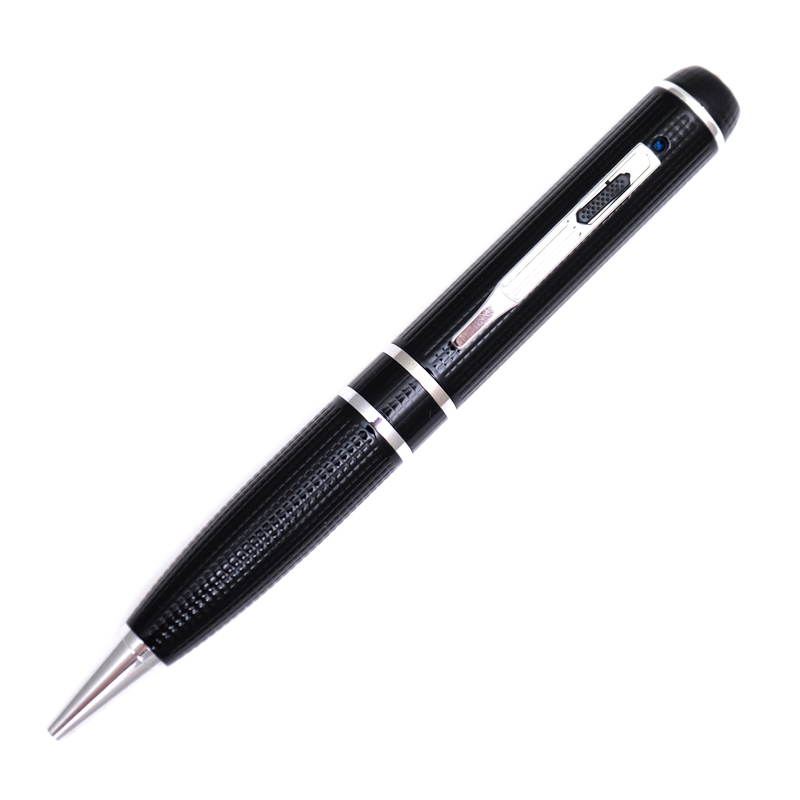 Extracting all the information from the device is incredibly easy as well. 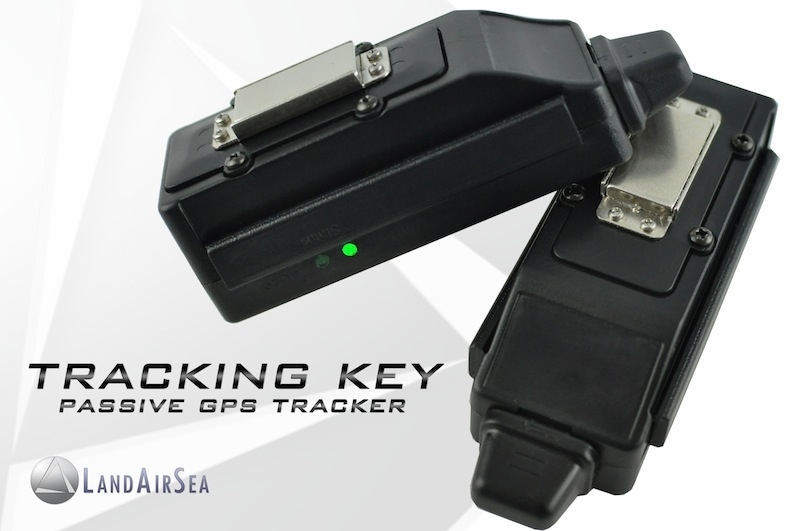 Simply remove the Tracking Key Pro 2 from the vehicle, plug it into your PC or laptop, and all the travel history will automatically open up within Google Maps or Google Earth. It also works with both Windows and Mac OS. So you’ll never have to worry about the type of computer you’re using. 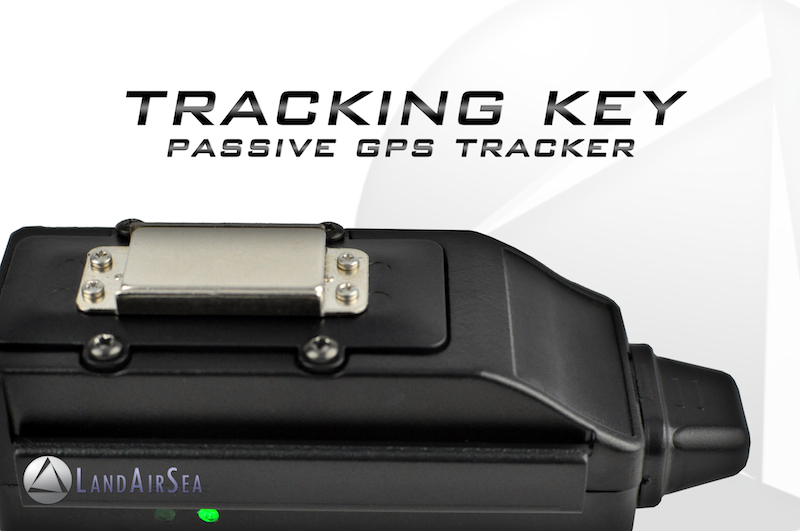 Included in your purchase of the Tracking Key Pro 2 is, a magnetic case. 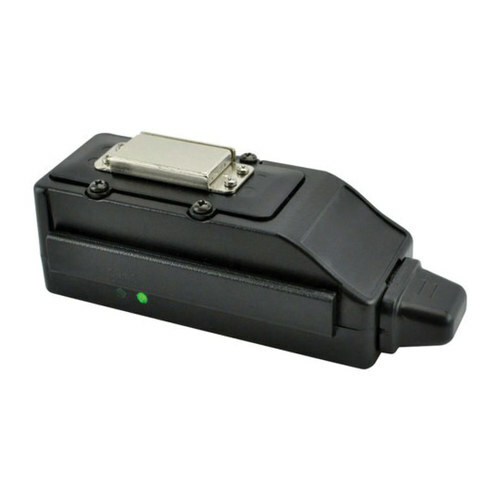 This add-on allows you to attach the device underneath any vehicle you’d want to track. Simply slip on the magnetic case, attach it underneath either the front or rear bumper, and you’re ready to start tracking. If you don’t feel comfortable hiding the device outside of the vehicle, it’s small enough to fit almost anywhere inside the vehicle as well. Common places to hide your Tracking Key Pro 2 include, underneath a seat, in the glove box, center console, or trunk of the vehicle. 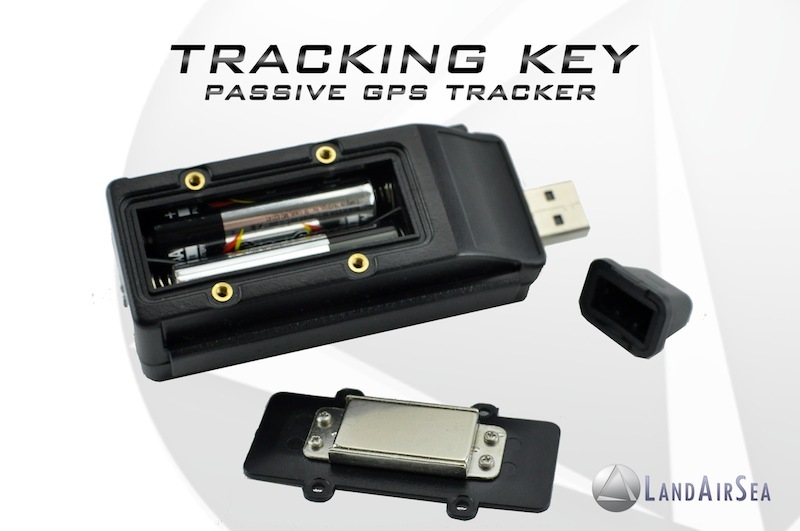 One of the most useful features of the Tracking Key Pro 2 GPS Logger is motion activation. 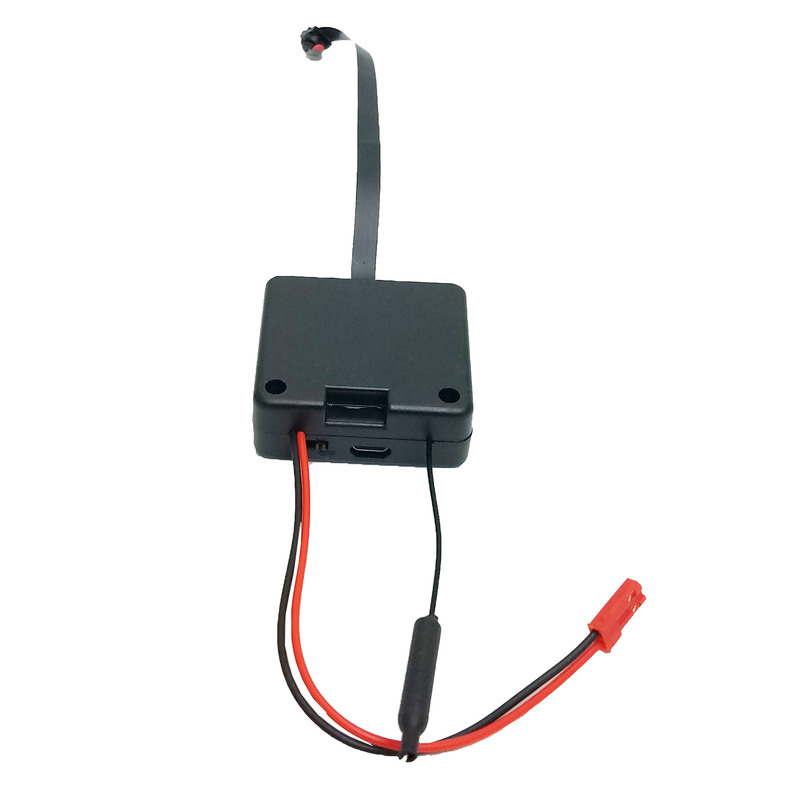 This will ensure that your device is never wasting battery power while the vehicle is not in use. Because of this feature, the two AA batteries required to power the device will last for several weeks. Even if the vehicle is in use for 2+ hours each day.